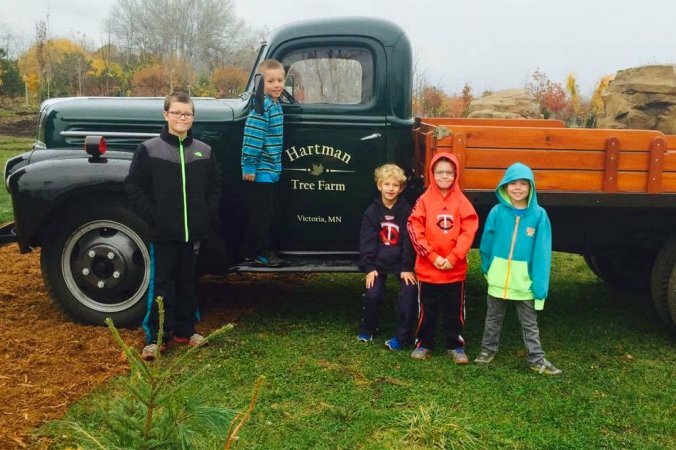 “It all started with a tree…” You’ll still see “Hartman Tree Farm” on many Hartman Garden Center trucks. 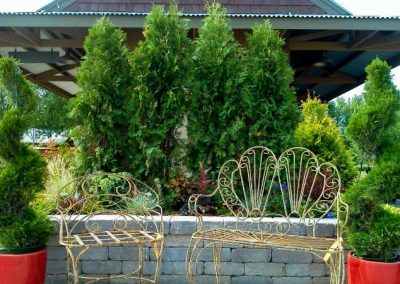 This was our primary business when we opened our doors over 20 years ago, and still a major part of our services today. 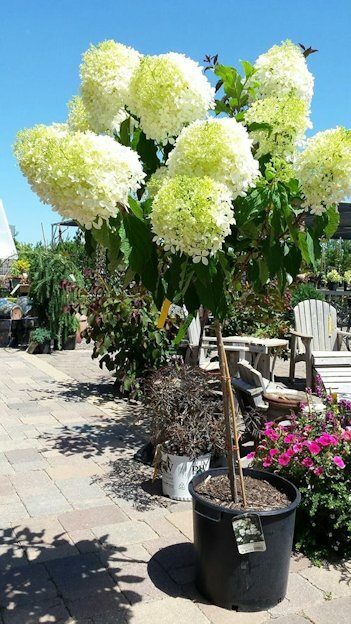 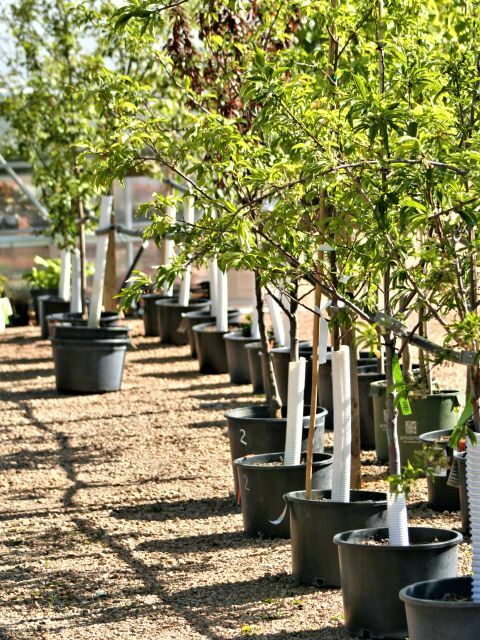 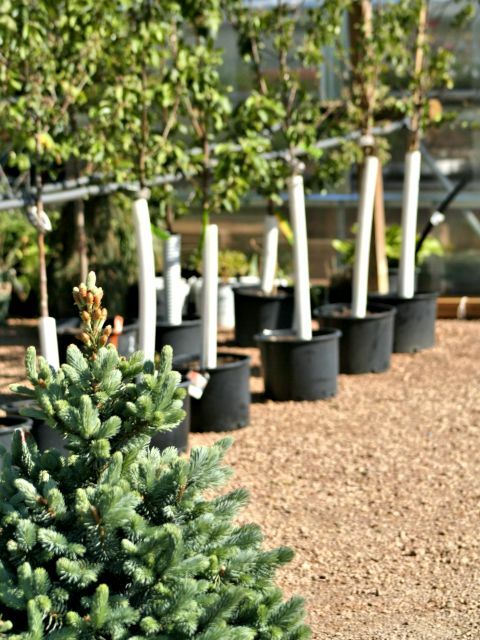 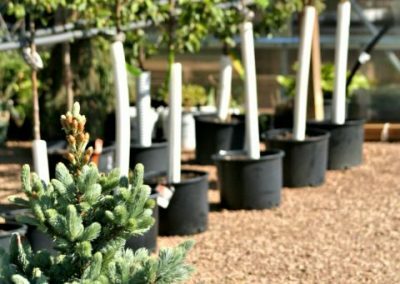 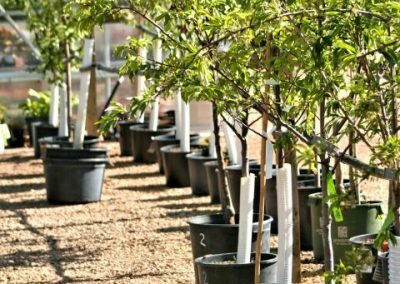 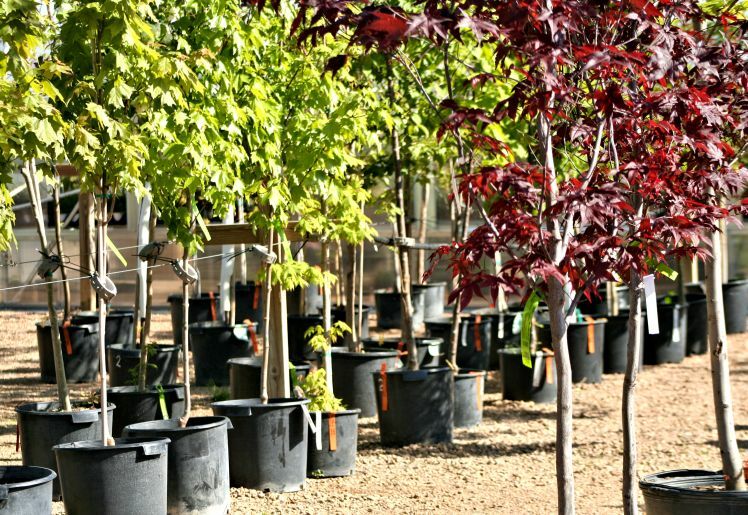 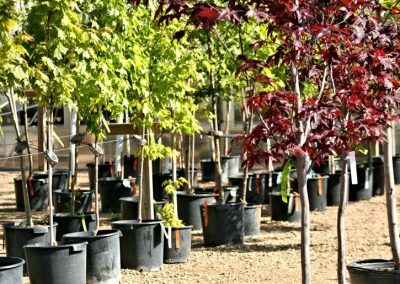 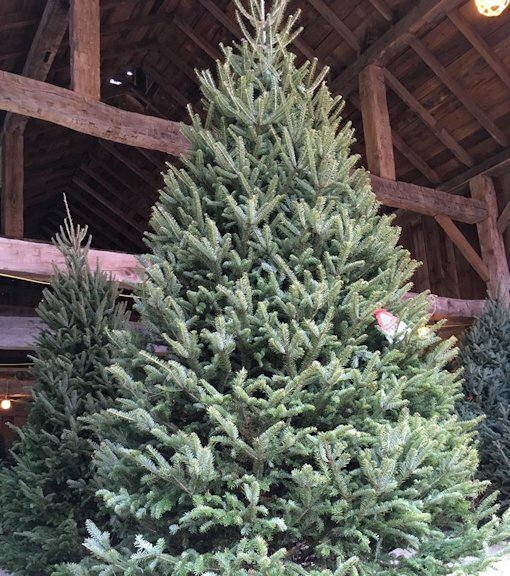 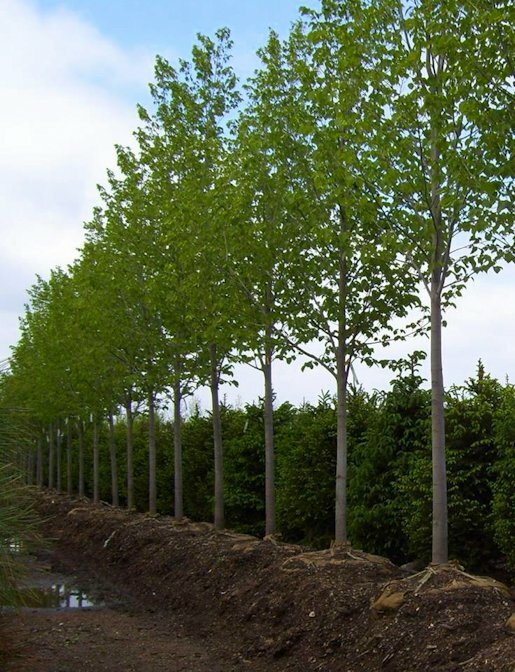 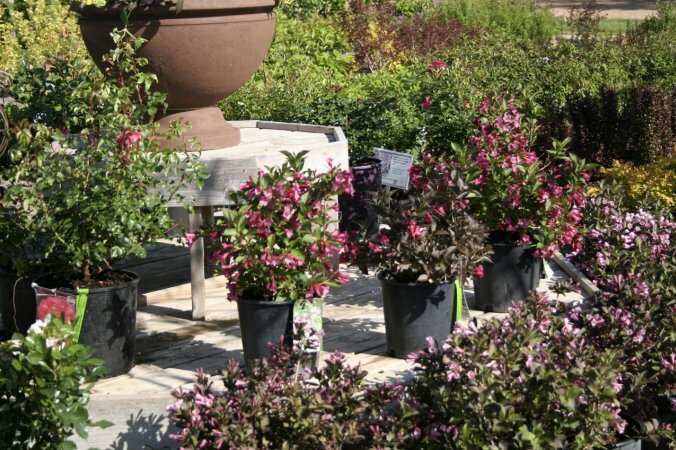 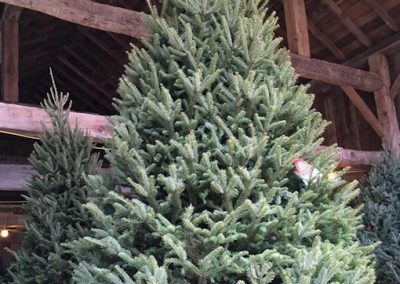 We have a full-service, all-seasons offering of durable trees and shrubs. 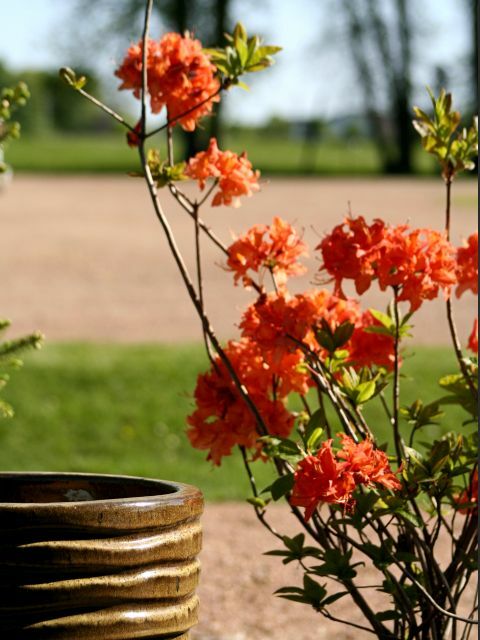 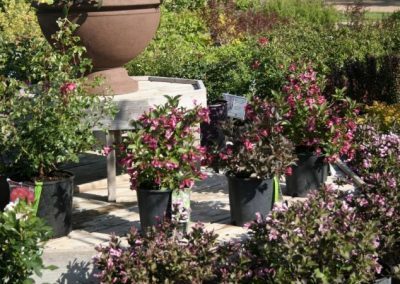 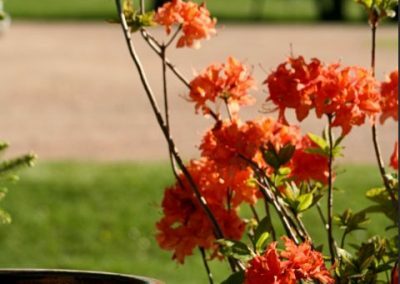 Not only do we have master gardeners to help you pick the right plant for your needs, we also have landscaping design experts to assist with a full-service landscaping projects. 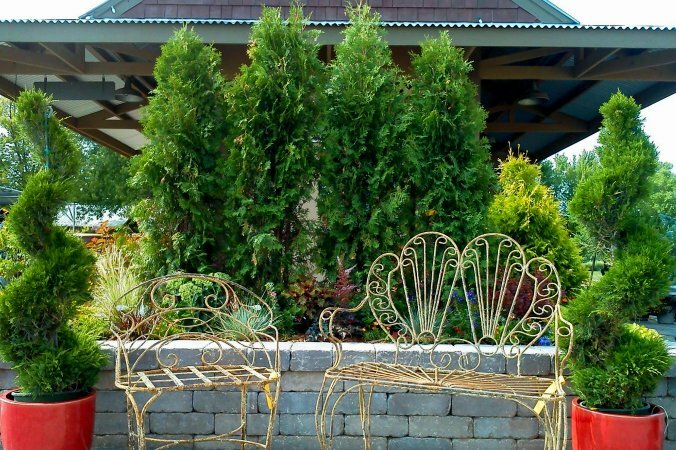 Finally, our experienced landscaping and maintenance crew can help bring your dreams to life.